Looking for a plumbing company that you can trust? You have found what you are looking for. We operate in Groby and Ratby and have years of experience in the trade. We realise that choosing the right plumbing company for you isn't easy, but you can rely on us fully. We have experienced plumbers working across the areas of Groby and Ratby. 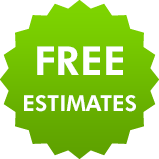 If you're looking for a professional service at affordable prices, call us. We're here for all your plumbing needs from brand new bathrooms to simple dripping tap repairs, so call today and get a free estimate. 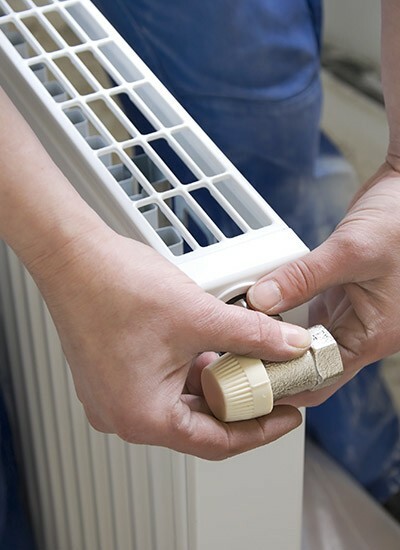 We offer a complete range of central heating and plumbing services in the local area. 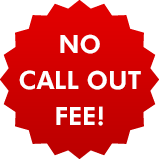 There's no call out fee and your an experienced plumber will answer the phone. Call us on 0116 316 9946. If you need someone for a gas related job we'll always send a Gas Safe registered expert to you. 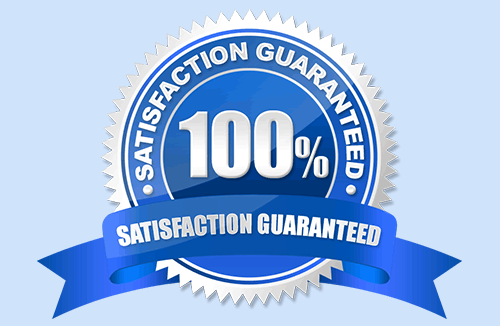 We are fully qualified in all manner of plumbing tasks and will work safely in your home. When dealing with gas it is important that problems are dealt with quickly. Because we cover the Leicester area, we can have someone with you promptly, so whatever your needs, pick up the phone and call us today on 0116 316 9946.